Expo 2020 Dubai is committed to supporting the SME sector across the region as part of its plans for a long-lasting economic legacy. Last year, it announced that 20 percent of direct and indirect spend for the Expo, representing Dh5 billion in contracts, would be awarded to SMEs. This year alone, more than Dh11 billion in construction contracts and a further Dh360 million in non-construction contracts will be awarded by Expo 2020 Dubai, more than Dh2 billion of which will be passed on to SMEs over the course of the deals. Manal AlBayat, Senior Vice President of Business Development and Integration at Expo 2020 Dubai, said, "This is an unmissable opportunity for SMEs to make an impression on the procurement teams of both Expo and our main contractors and to have inclusive and collaborative discussions about innovation and best practice. "This series of events is aimed at supporting them as they bid for the Dh5 billion worth of contracts that will be awarded to the sector. 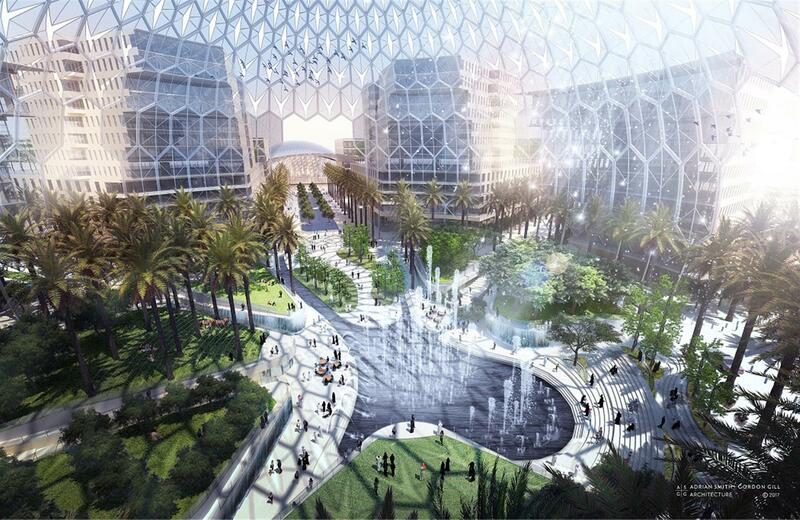 Already, nearly half of all contracts, a total of 765, have been awarded to SMEs by Expo 2020 Dubai," she added. Expo 2020 Dubai has also made enhancements to Expo’s procurement processes to ensure SMEs can compete on a level playing field for contracts. These include the removal of requirements for tender bonds or advanced payment guarantees, a 50 percent advanced payment to SMEs for goods and materials, as well as a 25 percent contribution ahead of delivery for services. AlBayat said, "Our commitment to SMEs is not just about awarding contracts, it is also about connecting them with other companies and organisations and building relationships that will help them grow. In other words, ‘Connecting Minds, Creating the Future’, our core ambition."